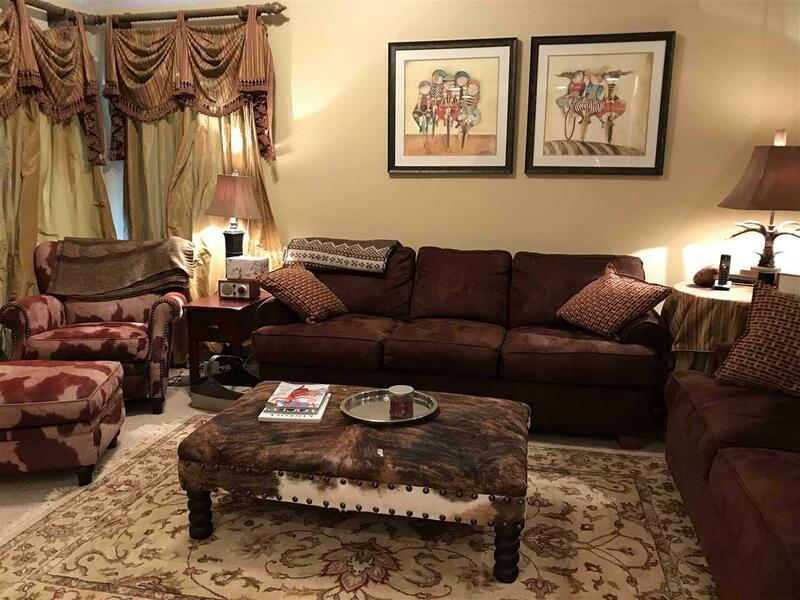 Wonderfully cozy and beautifully decorated, 3 bedroom, 3 bathroom townhome. 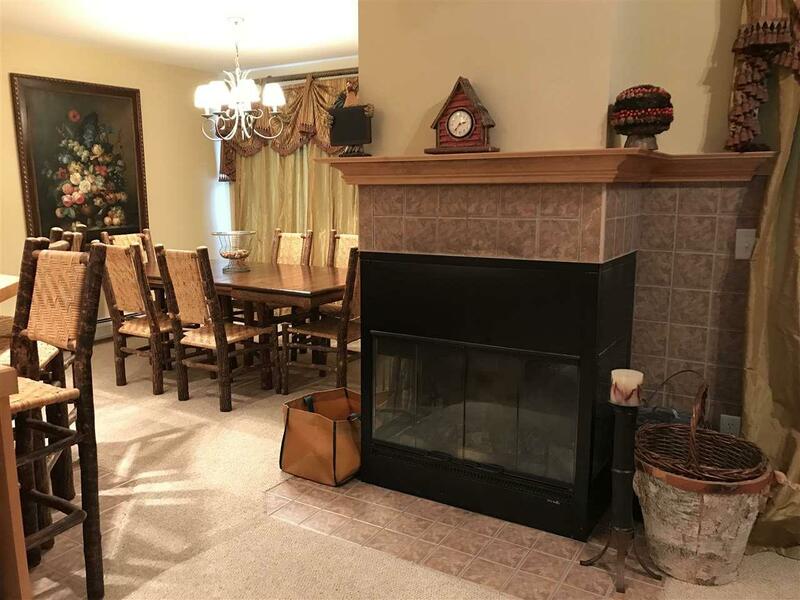 Cathedral ceilings, wood burning fireplace and open concept living space are perfect for entertaining. 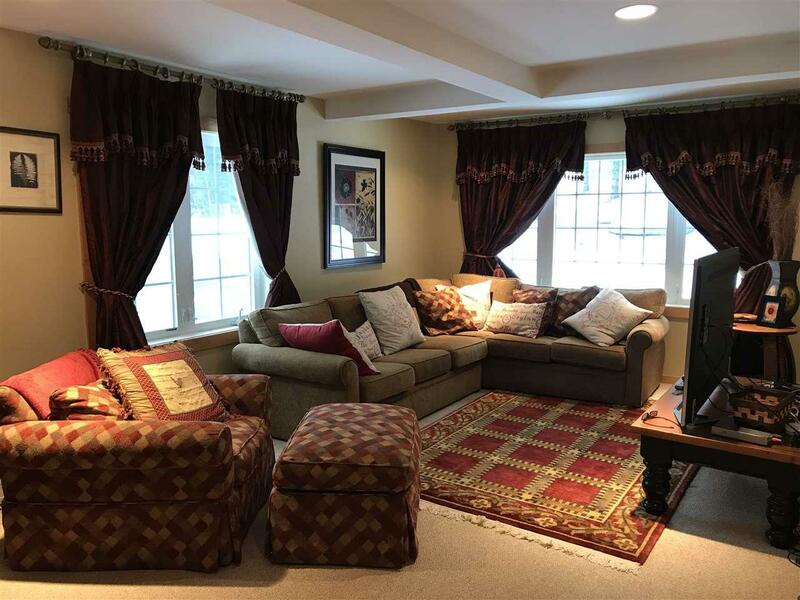 The family room is set up to accommodate movies and games in theater darkness behind room darkening drapes, or work and play from home in bright afternoon sunshine with multiple windows. Master bedroom suite plus a spacious guest bedroom and bunk room. 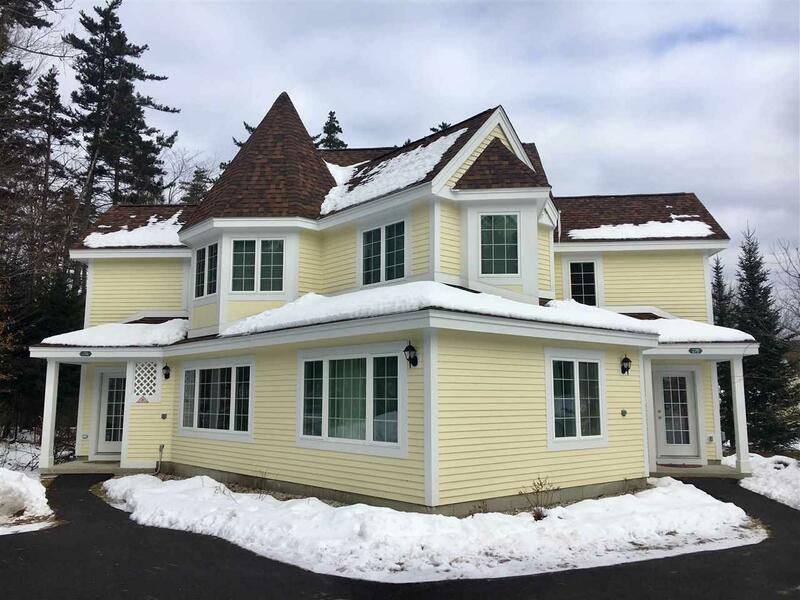 Conveniently located with Moover access to Mount Snow and the Kingswood Community Center with indoor pool, exercise room, game room and community activities beside the soaring fieldstone fireplace. Additional association amenities include firewood stocked at your door, landscaping, playground and storage for snowmobiles with direct access to the VAST trail network and Valley Trail hiking. This townhome has everything you need to relax and enjoy a snowy Vermont winter and maintenance free year round living in your home away from home. Courtesy of Cordelia Garofalo of Hermitage Deerfield Valley Real Estate.